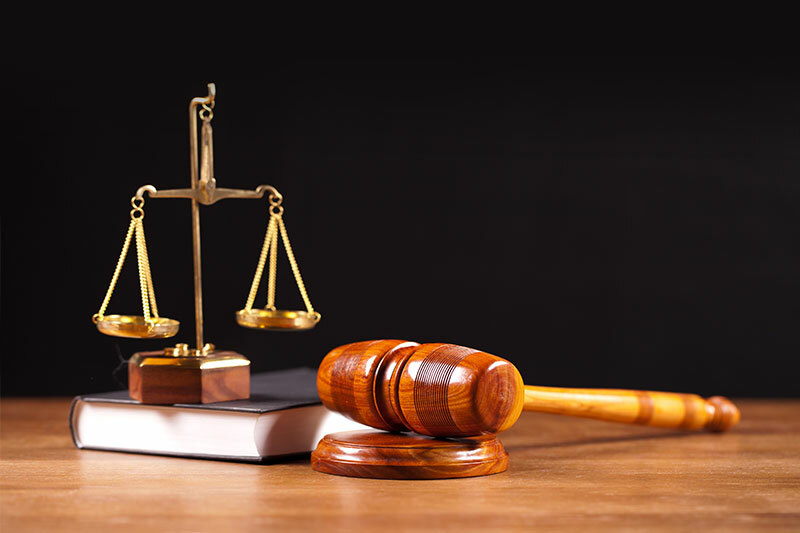 When you hire the Law Offices of Mark G. Bergal, LTD for your legal representation, you can rest assured that we have the experience and the dedication necessary to fight for your rights both inside and outside the courtroom. Attorney Mark G. Bergal adheres to the highest standards for personal injury attorneys in Chicago, Illinois, and the surrounding cities. Clients know that they can always place their trust in our knowledgeable legal team no matter what legal services are required. 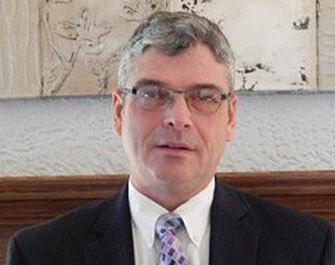 As a personal injury attorney, Mark G. Bergal has more than two decades of hands-on experience in helping clients from the Chicago metro area and the surrounding communities of Joliet, Naperville, and Schaumburg, Illinois. Illinois personal injury attorney Mark G. Bergal has dedicated his professional life to defending the rights of his clients, offering expert legal counsel to Chicago area citizens. Driven by a will to succeed, Mark G. Bergal possesses a successful winning record that reflects his personal never-say-die attitude. He brings this attitude into the courtroom with him for each case because he wants to provide you with the personal that you need for the most positive outcome possible for your legal case. With a J.D. from the Chicago-Kent College of Law and a B.S. 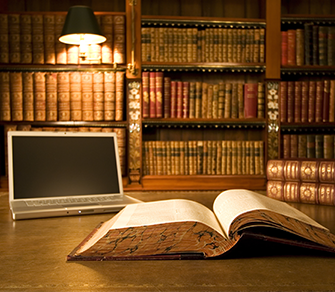 from the University of Wisconsin; Attorney Bergal has the right education and experience to help you win your case. At our personal injury law firm, we know that Illinois laws can be both complex and intimidating for those in need of representation, so we work hard to place you at ease. Your personal injury case could negatively impact your finances and your way of life, and we know how stressful this can be to a person and their family. The staff at the personal injury law firm of Mark G. Bergal will provide the compassion and attention that you deserve while also fighting aggressively for your rights. If you don't receive a recovery, then we do not charge attorney fees. Contact us today when you seek personal injury attorneys to fight for your case. We work with clients throughout Chicago, Joliet, Naperville, and Schaumburg, Illinois.